Pre-heat your Tatin dish on a very low heat for two minutes (the lowest possible). Do not exceed this time if possible. 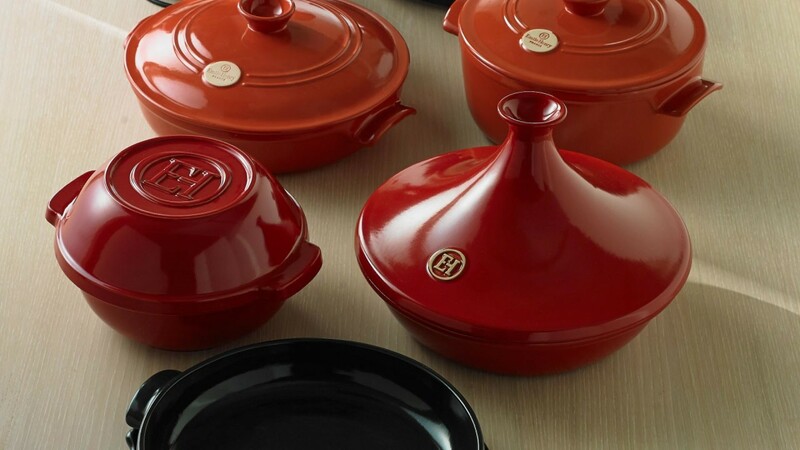 Your set contains two pieces: the dish you will bake in and the serving platter used to turn your tart out after cooking and serve it on the table. 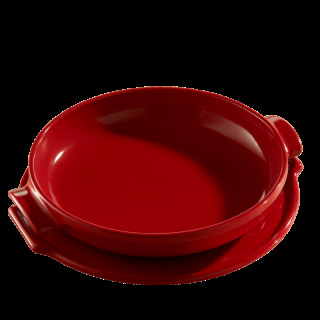 The Tatin dish can be used on all types of hob, with an induction disk for induction hobs. The serving platter cannot be used directly on the stove top. Do not place it in contact with a source of direct heat. You can, however, use it in the oven to warm up your tart if necessary. Always use a low heat for the first five minutes so that the temperature builds up gradually. 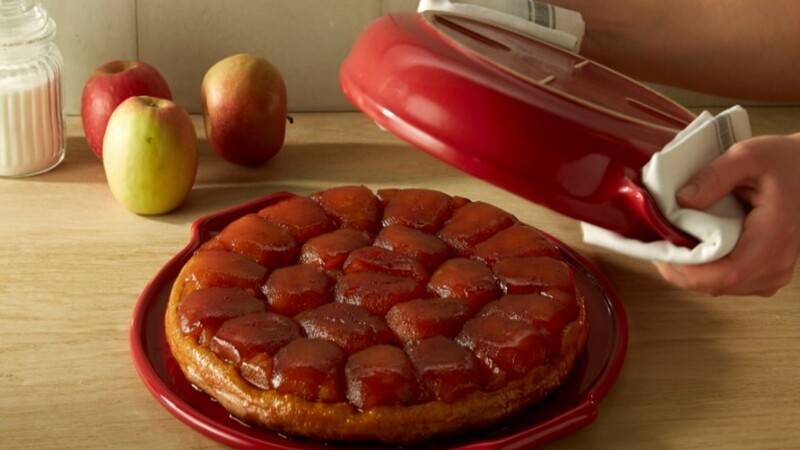 Do not heat the empty Tatin dish for more than two minutes, and always use a very gentle heat. Cook on the burner most appropriate to the size of the dish (usually the largest one).